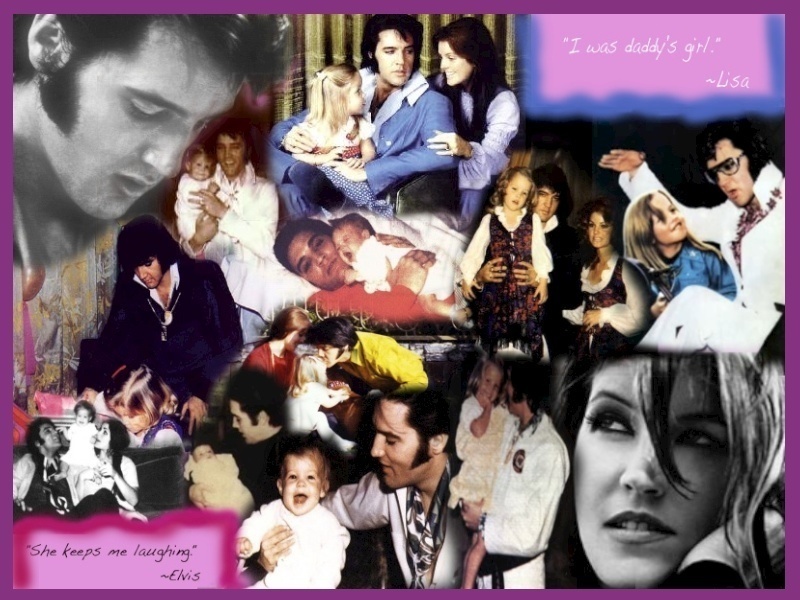 Elvis and Lisa Marie. . HD Wallpaper and background images in the Elvis Presley club tagged: elvis lisa marie presley father daughter. This Elvis Presley wallpaper contains anime, komik, manga, kartun, and buku komik.